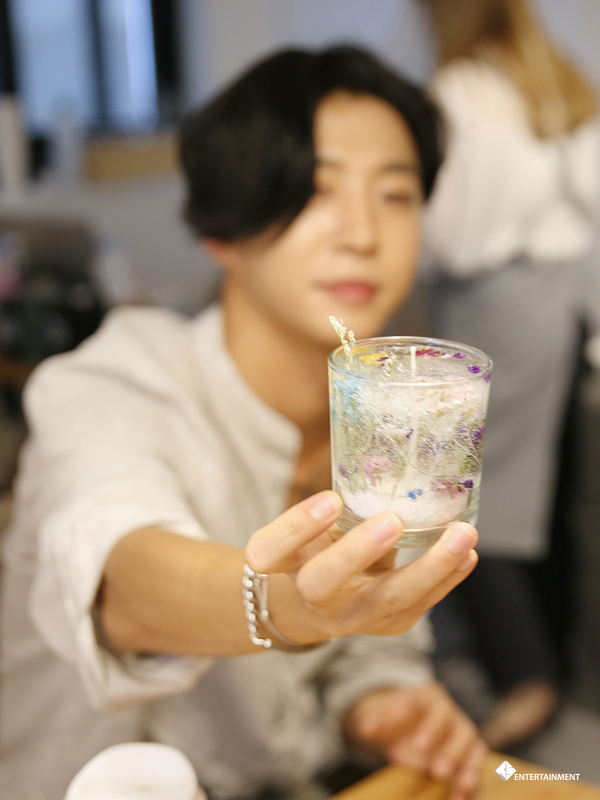 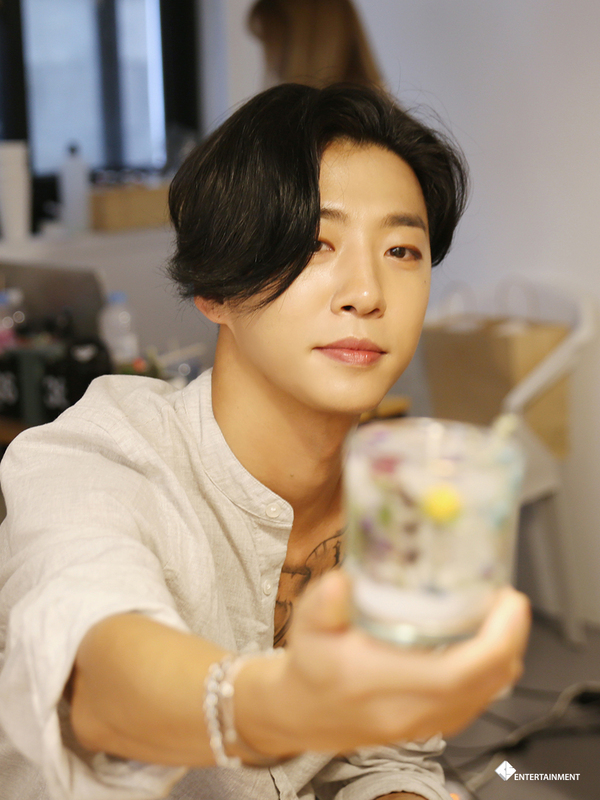 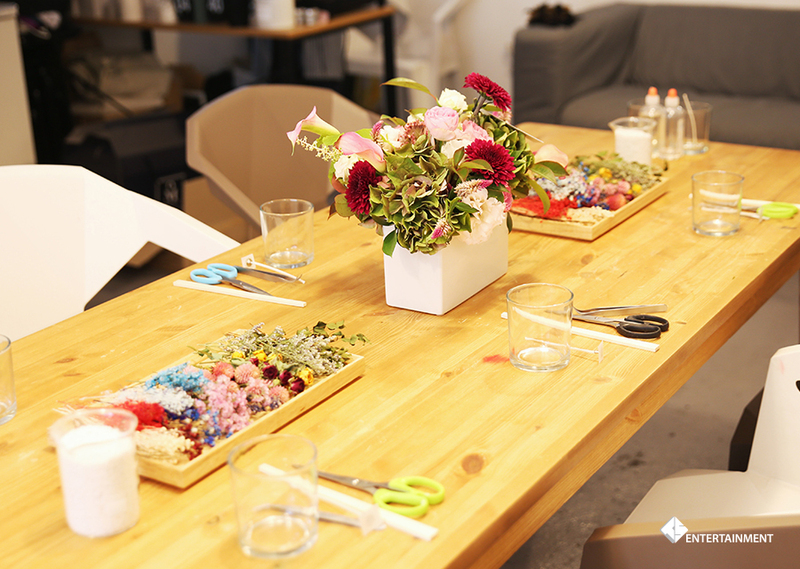 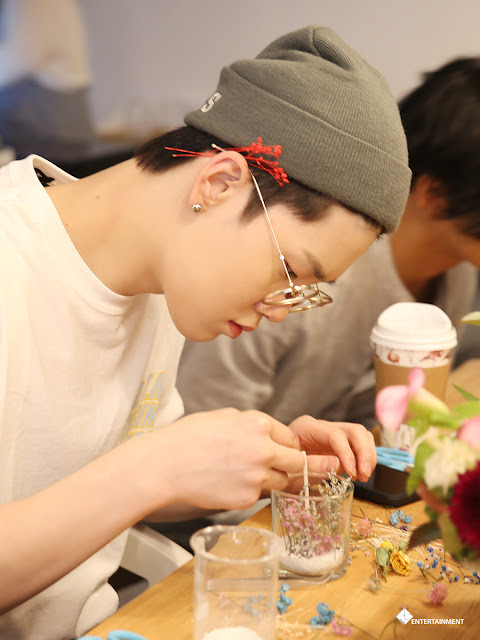 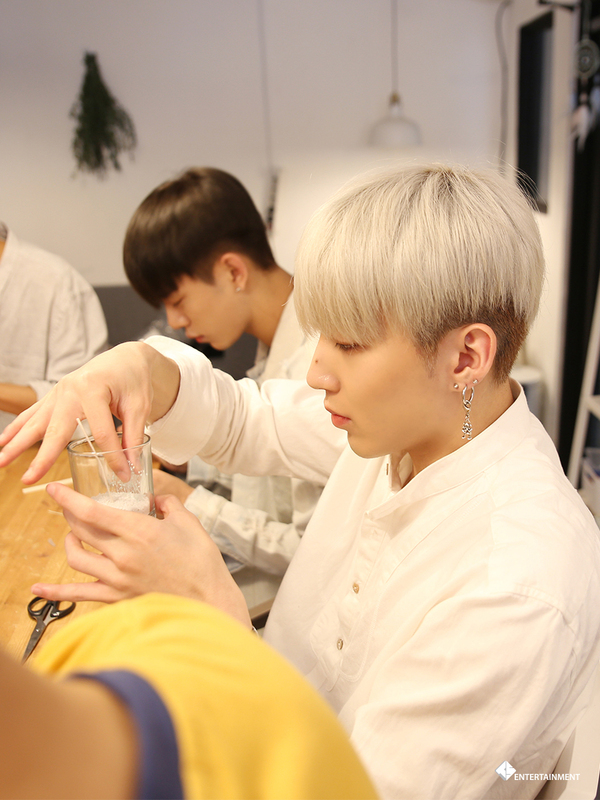 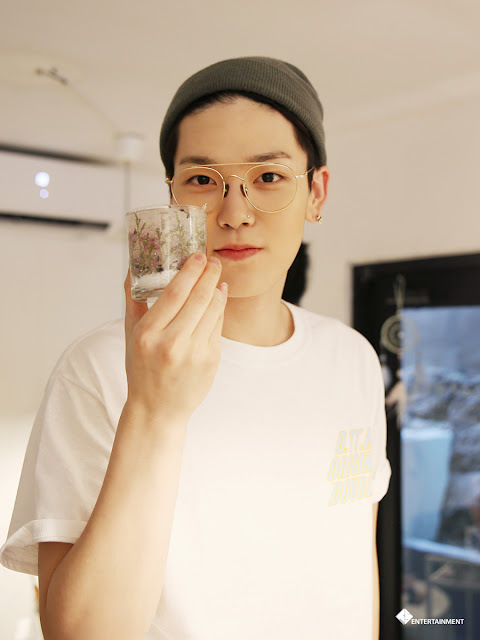 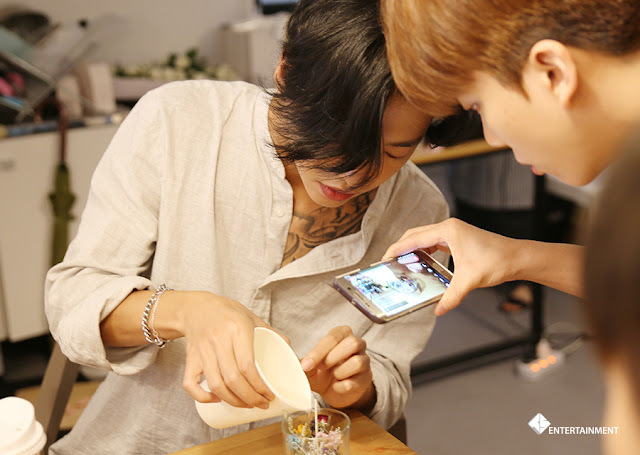 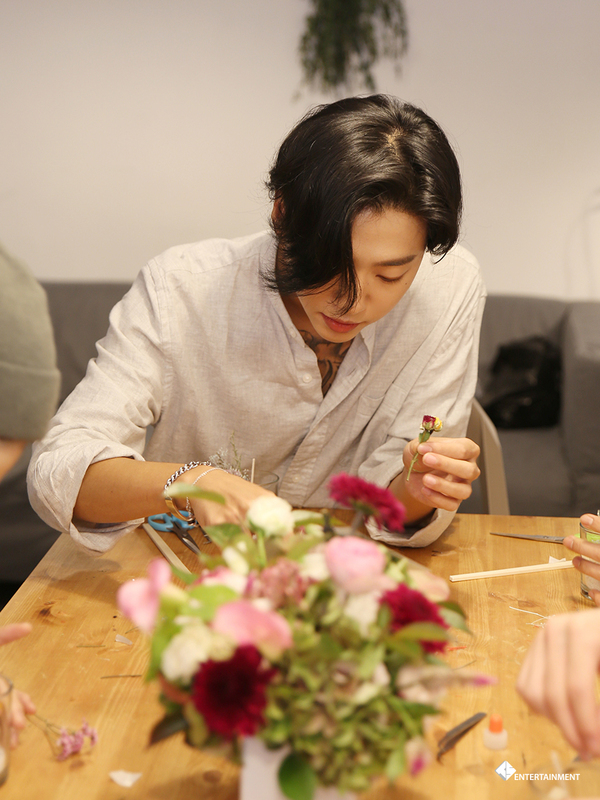 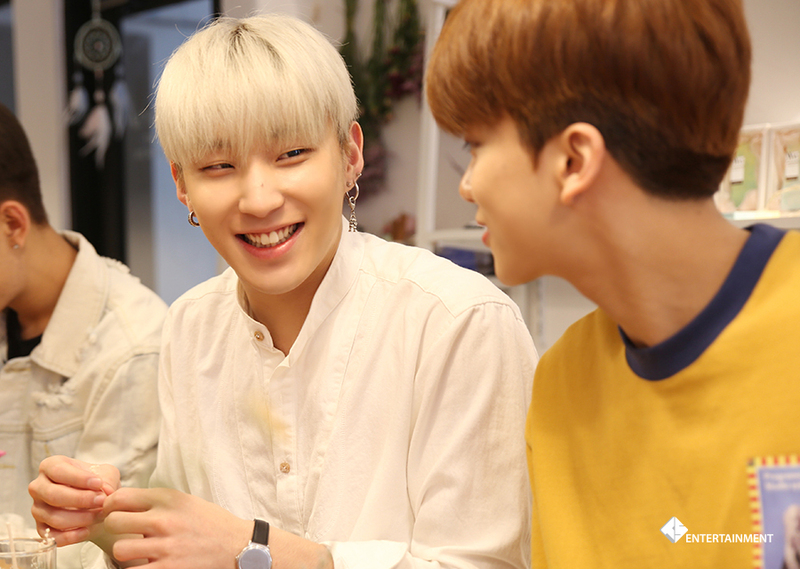 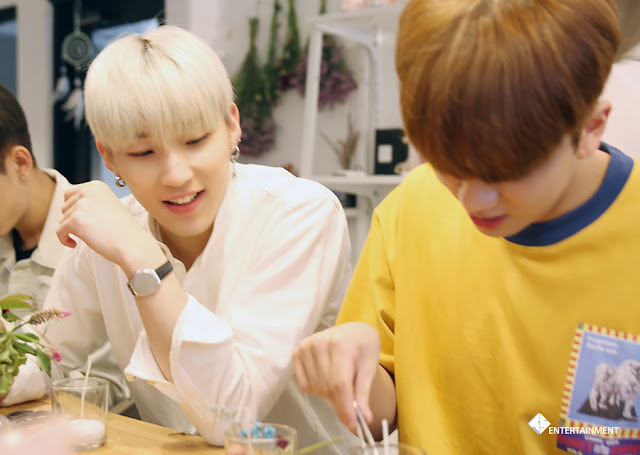 BYS: [STARCAST] Made by B.A.P! 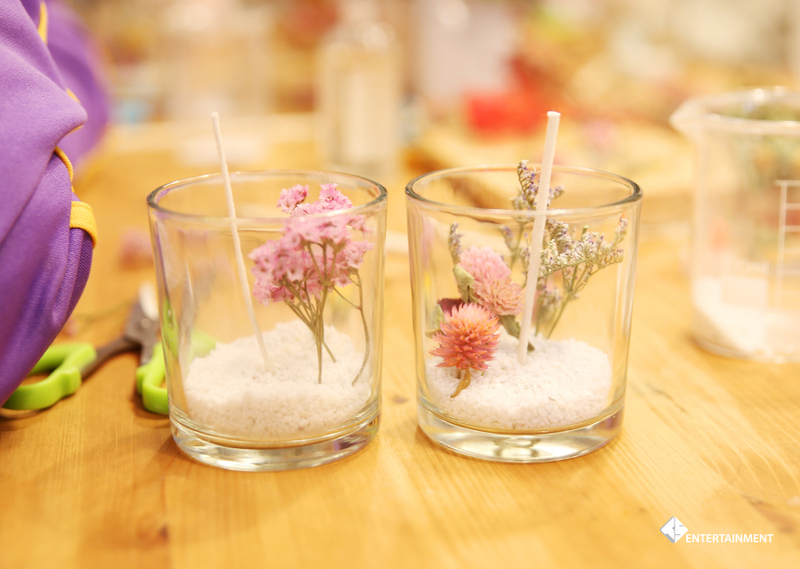 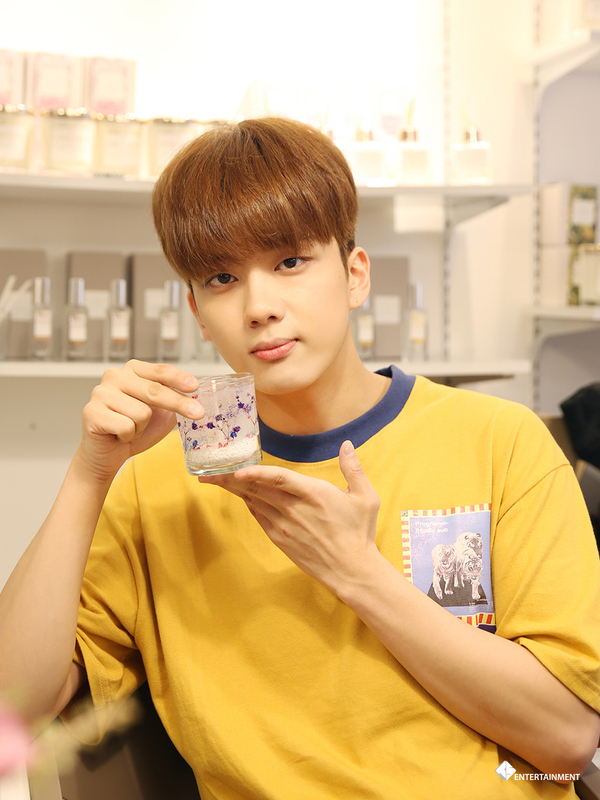 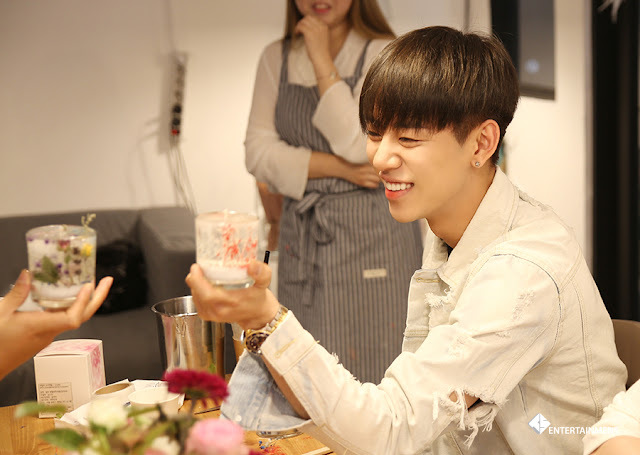 Sweet candles to celebrate their 2000th day anniversary! 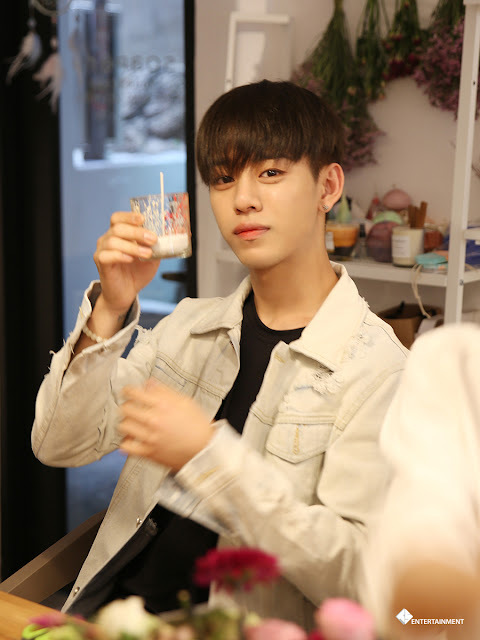 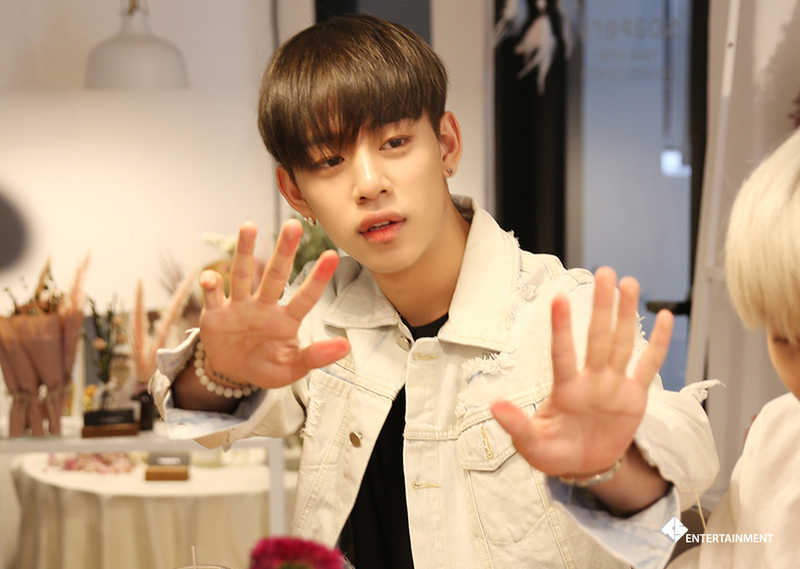 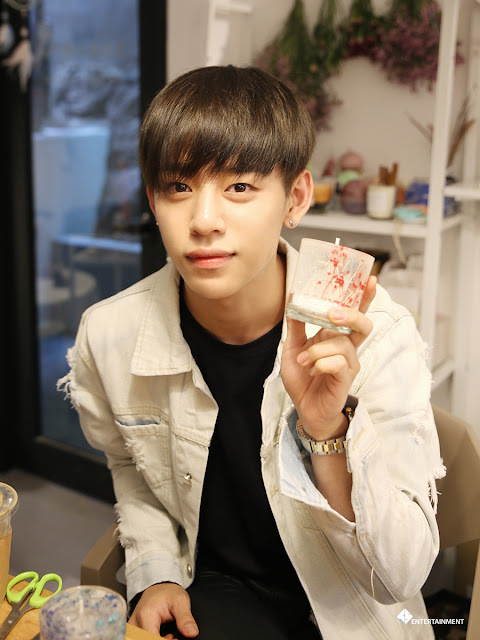 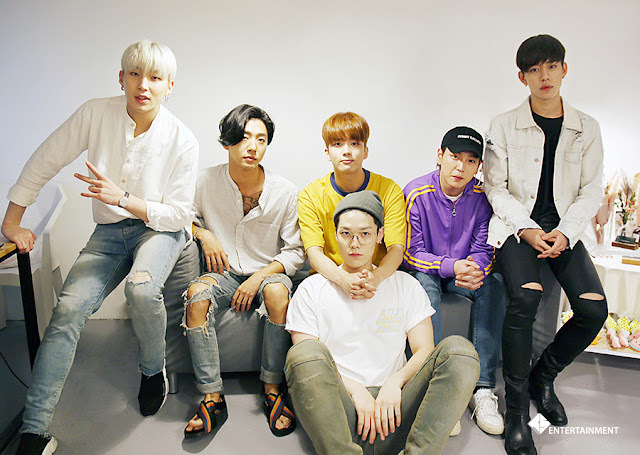 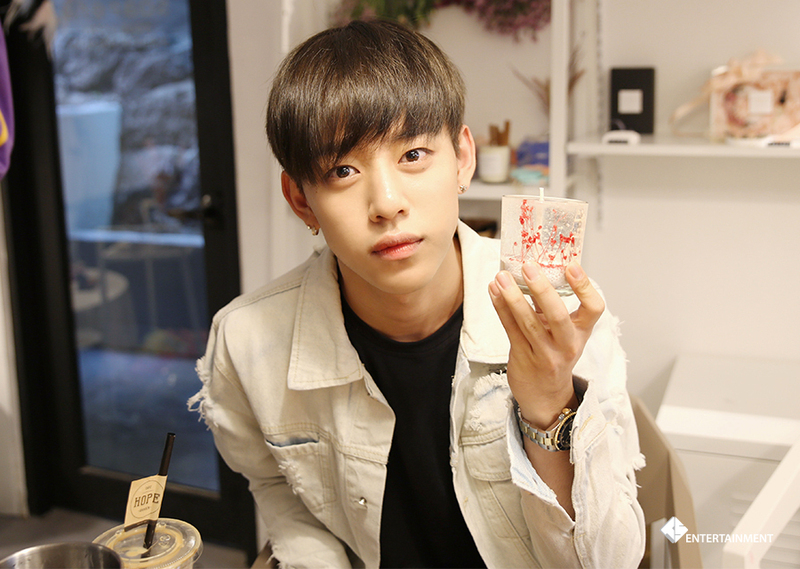 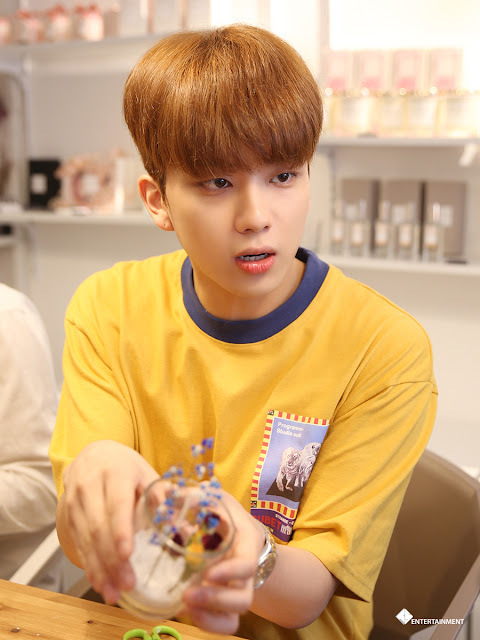 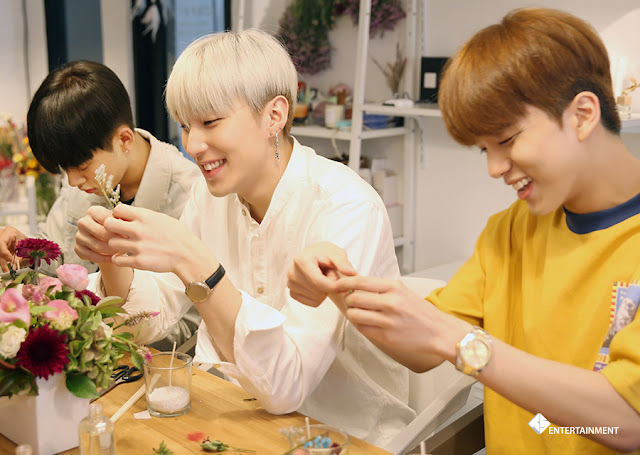 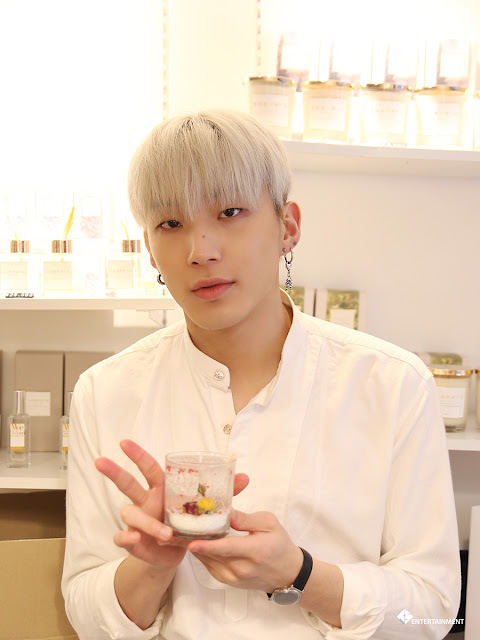 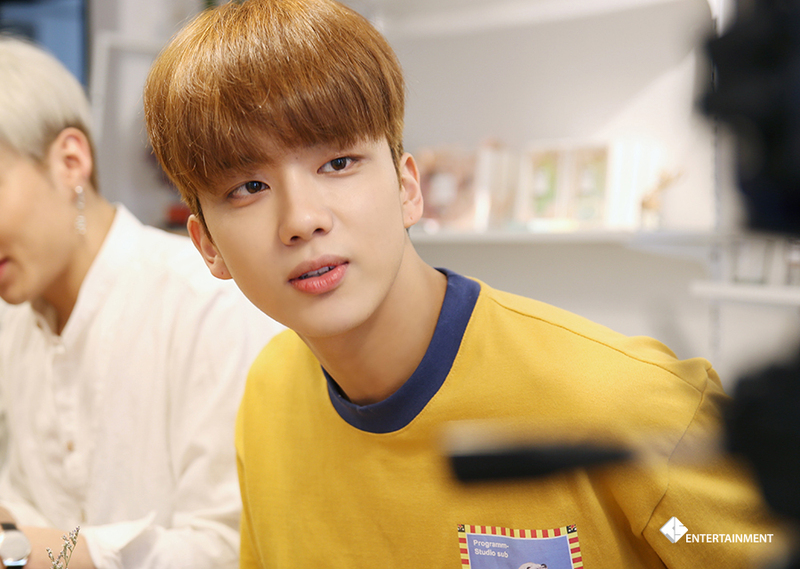 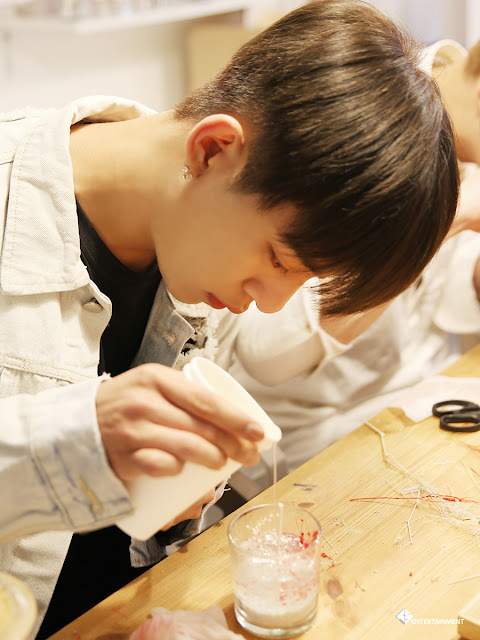 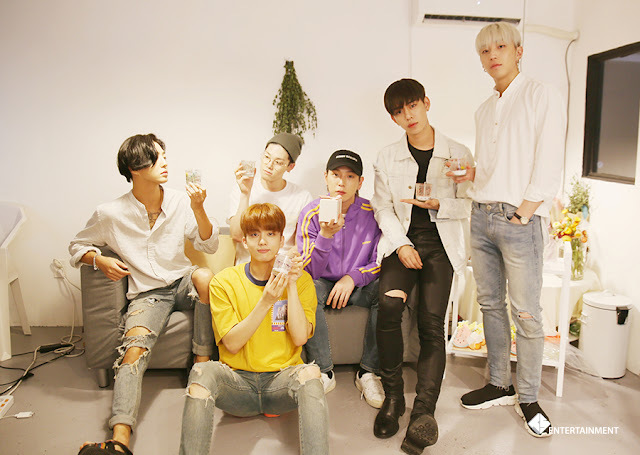 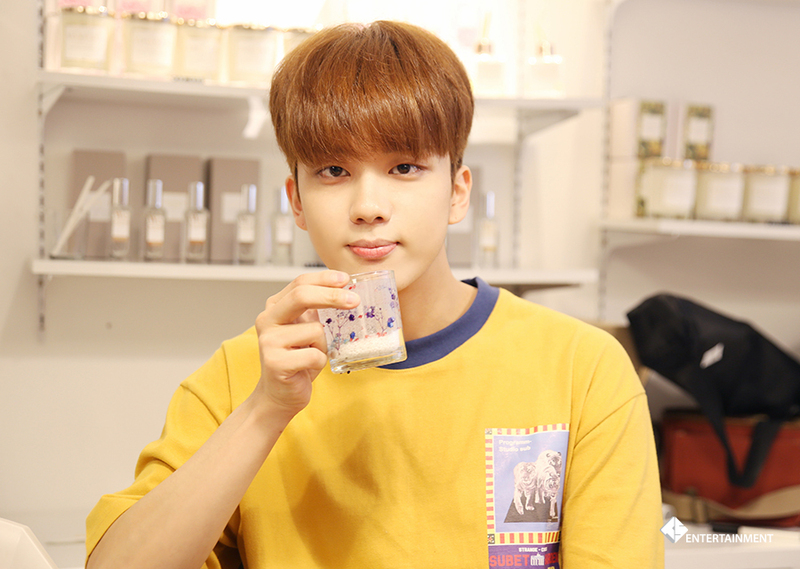 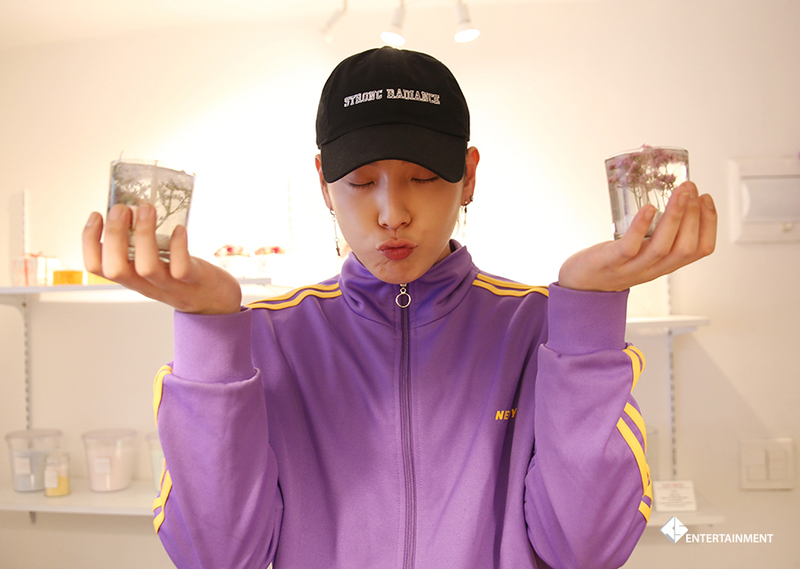 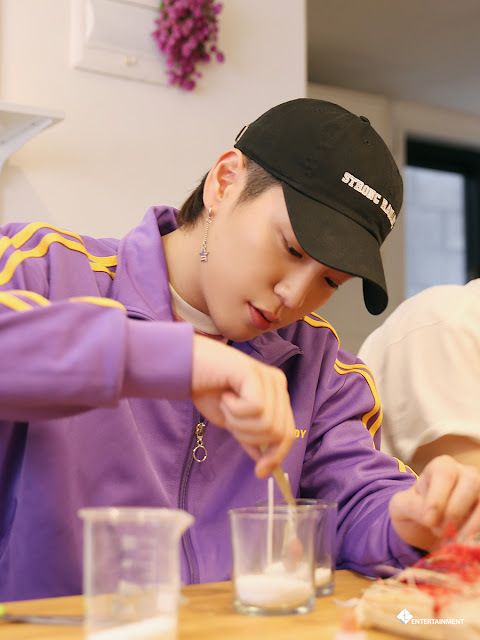 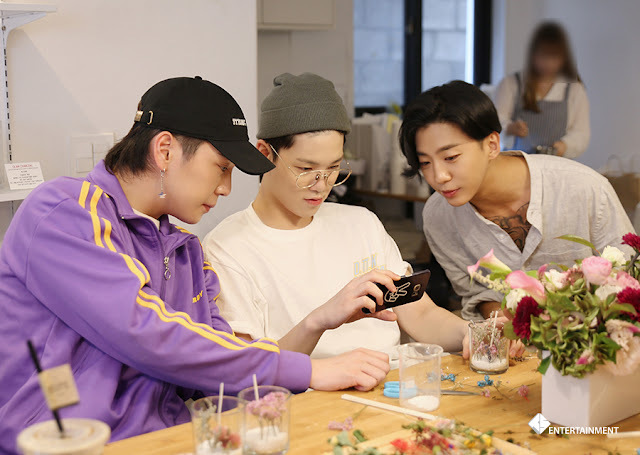 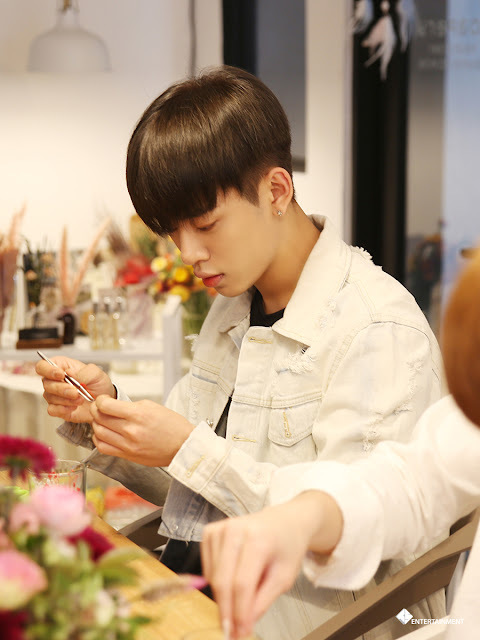 [STARCAST] Made by B.A.P! 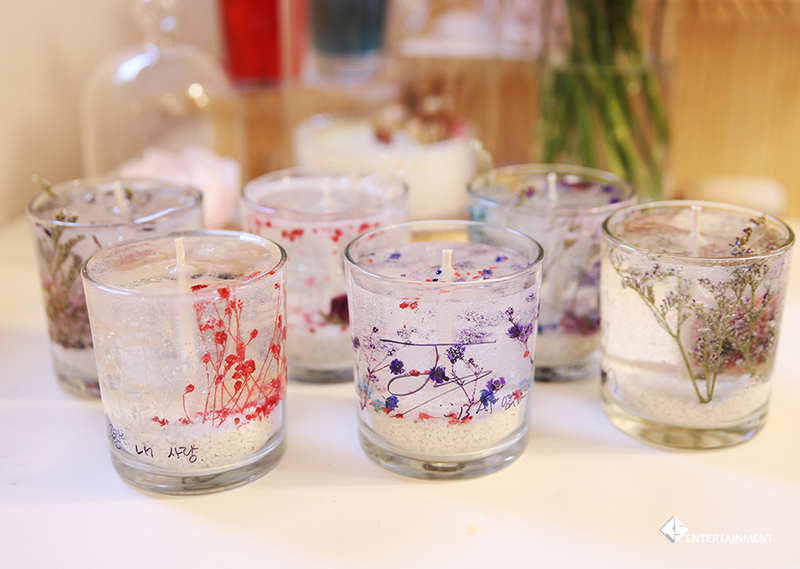 Sweet candles to celebrate their 2000th day anniversary!